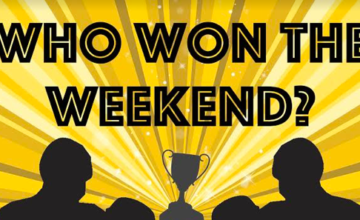 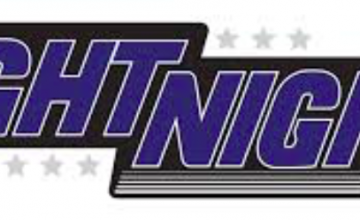 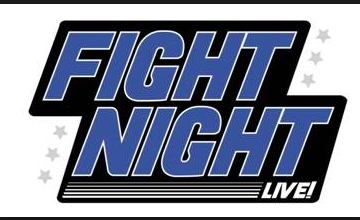 All posts tagged "Facebook FIGHTNIGHT live"
Who Won the Weekend? 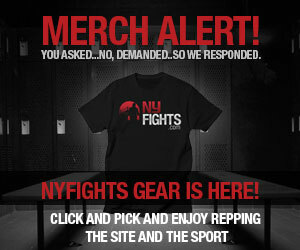 Canelo NOT A Unanimous Decision Winner! 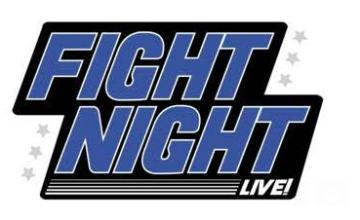 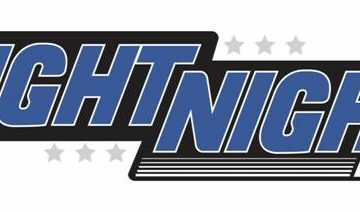 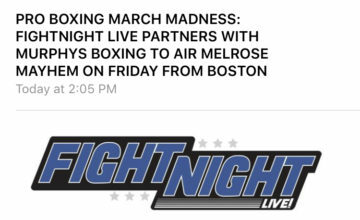 FIGHTNIGHT Live Is Back Saturday! 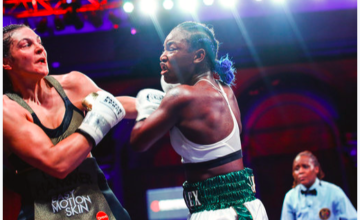 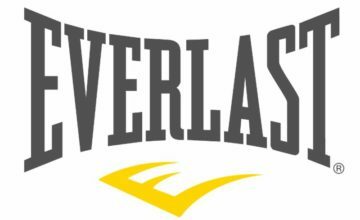 Ray Oliveira Headlines CES Show Feb. 23 in Mass.